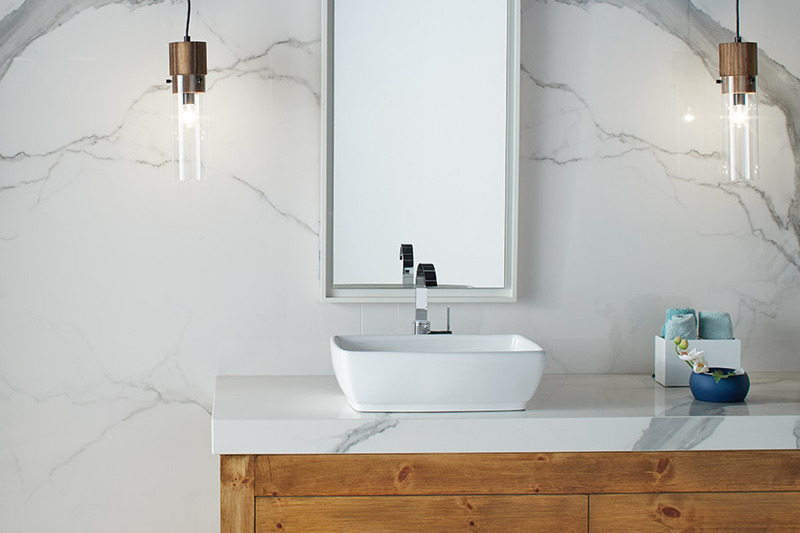 Ceramic & porcelain are truly finding their place in today’s homes, and for plenty of good reasons. Not the least of these is the amazing amount of elegance this material can add to any home. Even the sight of these floors immediately shows the care and devotion a homeowner has to their home. 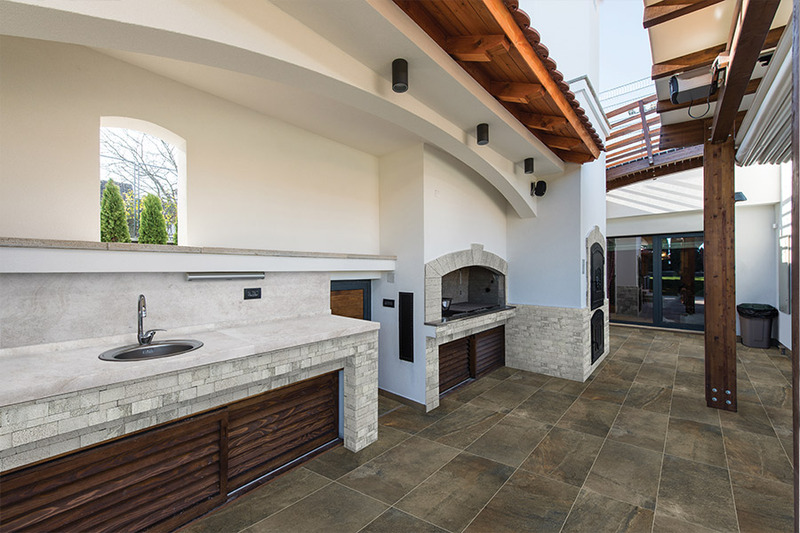 From sheer elegance, to undeniable durability, a homeowner means business when they choose these floor coverings. Additionally, you can expect a very long lifespan to enjoy them. 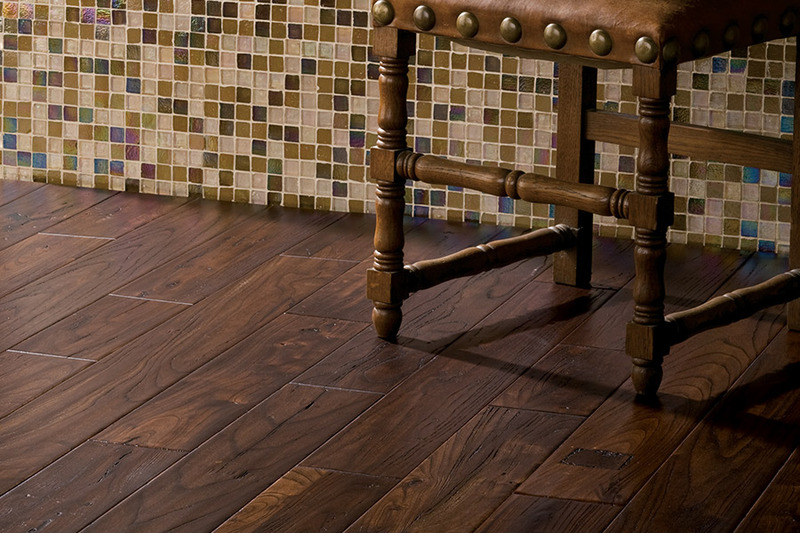 At Chesapeake Family Flooring, our 75 years of experience speaks for itself. We have dedicated our family owned business to the complete satisfaction of the families to whom we cater. Offering only the highest quality products and services, you’ll be able to find the perfect flooring, have it professionally installed, and call us when it needs a good cleaning. Be sure to visit our showroom in Chestertown, MD so that we can help you find the flooring of your dreams today. There’s no doubt ceramic & porcelain have an excellent lifespan, averaging about 40 to 50 years with the right care and maintenance. One of the most important factors in the length of time you’ll enjoy these floors is having them professionally installed. What’s more, professional installation also helps keep your warranty intact through the years. 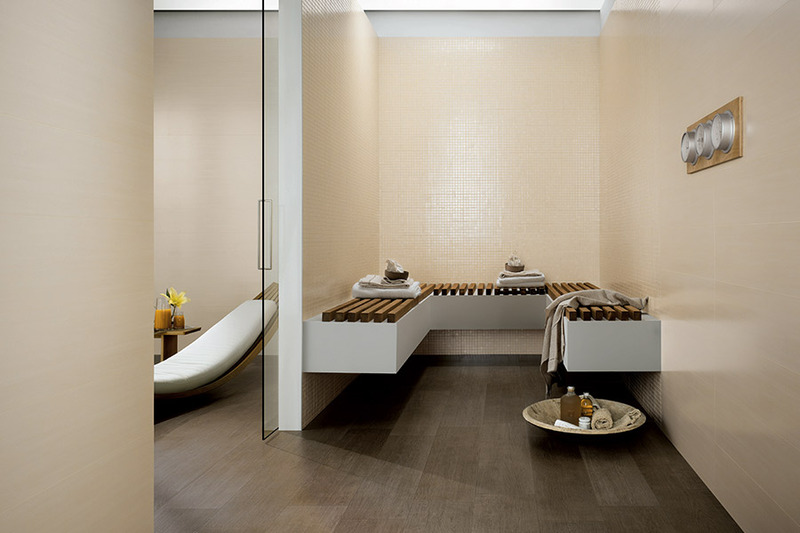 Many homeowners think first of installing these tiles in bathrooms and kitchens. It’s a great placement, considering the water resistant capabilities of both ceramic & porcelain. With the right protective coating in place, these tiles can even be installed directly into your shower, for an amazing look that never goes out of style. 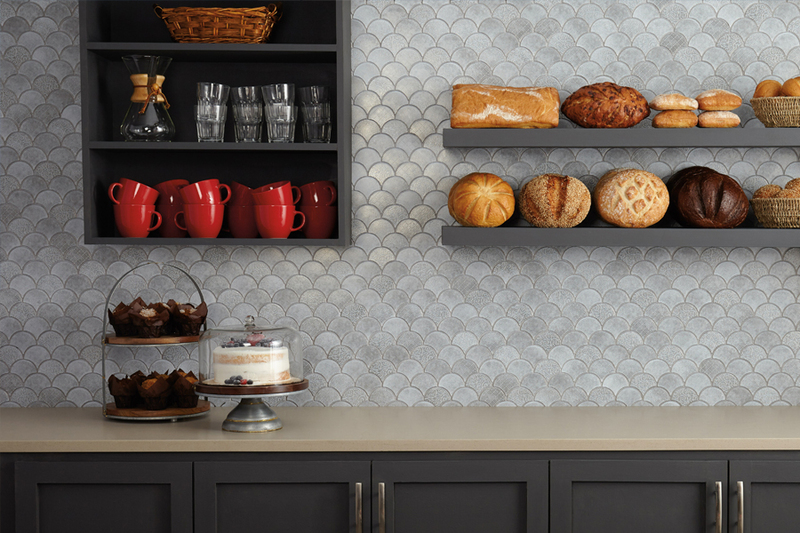 These tiles, while perfect for damp settings, can also bring great style and enjoyment to any room in your home. In the living room, you can take advantage of the ability to create gorgeous patterns and intricate mosaics, for a truly unique character setting that’s all your own. It’s also a great conversation starter during family gatherings or get-togethers. This is also a floor you’ll want to have in place if health issues are a concern. The allergy sufferer will probably see the most benefit, as these floors offer no hideaway spots for allergens such as dander, pollen, or dust to hide in. It inhibits the growth of mildew, mold, and even bacteria, so you’ll be able to breathe easy with this floor in place.